It may only be $10 a week but the budget’s tax cut has been enough to make Australians happy. 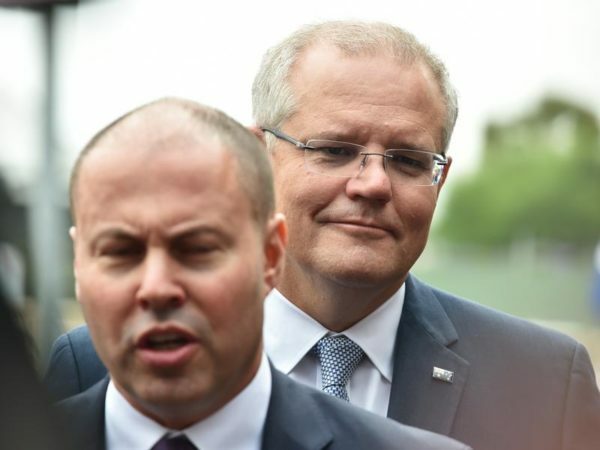 Consumer confidence jumped to the highest level since early February in response to Treasurer Scott Morrison’s third budget released a week ago which had personal income tax cuts as its centrepiece. The three-stage tax plan kicks off with a $530 cut for the average earner and comes at a time of slow wages growth. The weekly ANZ-Roy Morgan consumer confidence index – a pointer to future retail spending – rose one per cent, the fifth straight increase. In contrast, the index has dropped 1.2 per cent on average in response to the budget over the past five years. “Consumers are in good spirits. And why not?” Commonwealth Securities chief economist Craig James said pointing to the tax cuts, a stronger sharemarket and a more settled property market. And the Reserve Bank has again indicated it isn’t about to pour cold water on the brighter mood with an interest rate hike any time soon. 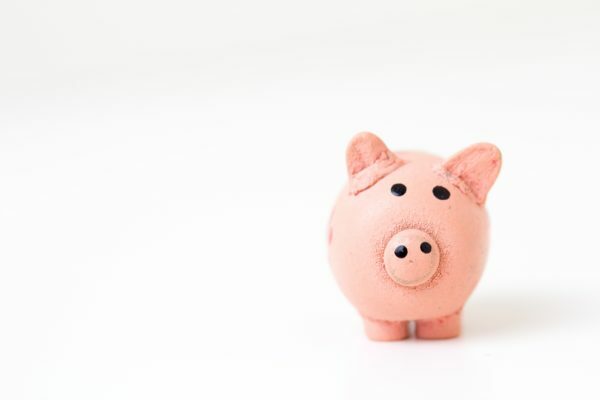 Deputy central bank governor Guy Debelle told a conference in Sydney while the economy is expected to grow faster over the next couple of years, the Reserve Bank board does not see a strong case for a near-term adjustment in the cash rate. He expects the jobless rate to gradually decline from here. “The unemployment rate has declined 0.25 percentage points over the past year – we are expecting something similar over the year ahead,” he told the CFO Forum. The jobless rate was 5.5 per cent in March. 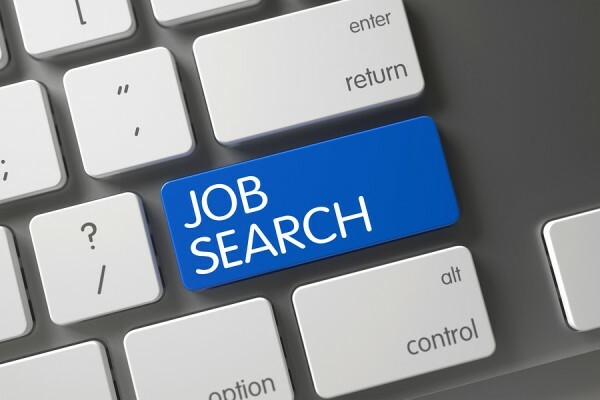 He said forward indicators like vacancies and hiring intentions remain positive, and with economic growth expected to pick up, he was reasonably confident that unemployment will resume a gradual downward trend which will also lead to a pick-up in wages. Minutes of the Reserve Bank’s May 1 board meeting were also released and again found its members predicting the next move in the cash rate will be up, rather than down. The cash rate has held at a record low of 1.5 per cent since August 2016. 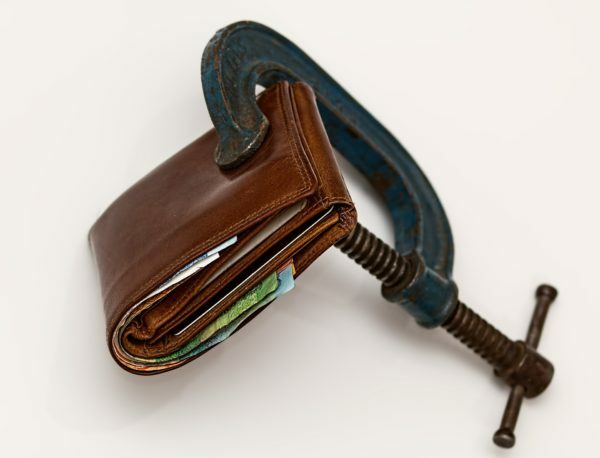 The latest wage price index – the central bank and Treasury’s preferred measure of wage growth – is released on Wednesday. 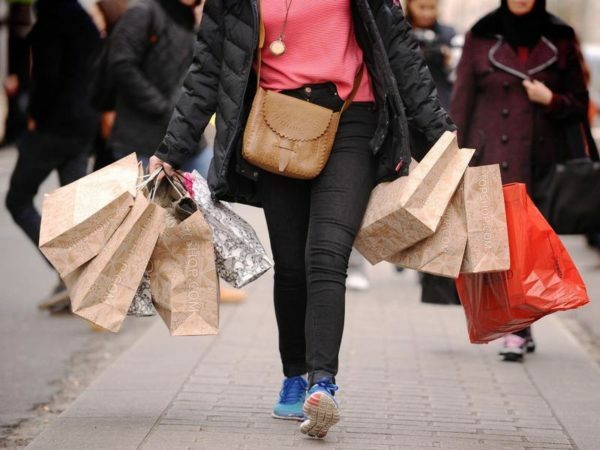 Economists expect the index rose by 0.6 per cent in the March quarter which would keep the annual rate around 2.1 per cent and only just above the pace of inflation.